SECO-LARM offers both Black & White and Color Dome Cameras for use in those applications which require an attractive, inconspicuous look. The lens for the EV-122B-4 is mounted on a multi-axis gimbal bracket, making the camera ideal for wall-mounting or ceiling mounting. 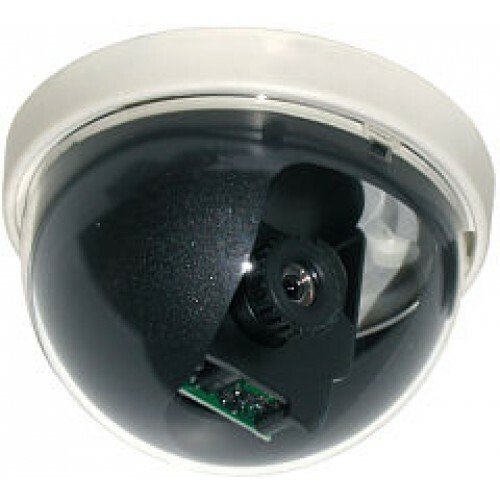 SECO-LARM dome cameras offer high resolution with low lux in a compact and durable enclosure. Shutter Control Auto Electronic Shutter: 1/60~1/100, 000 sec.